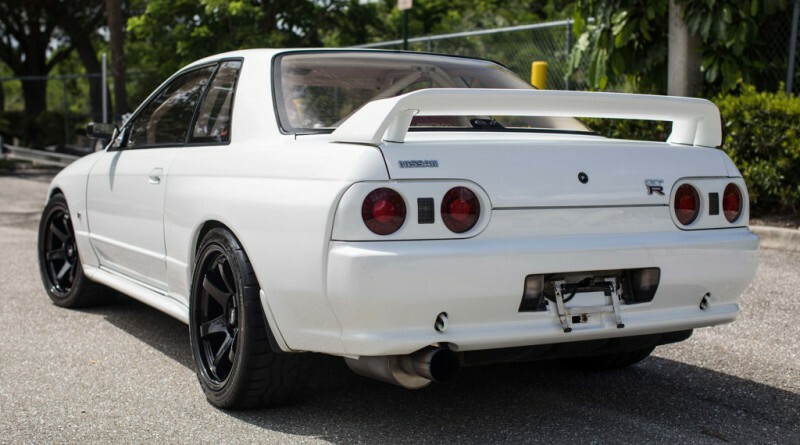 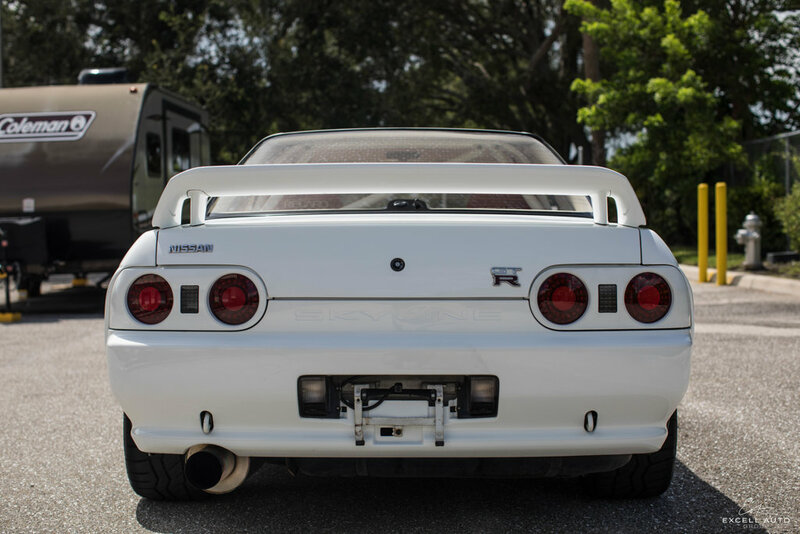 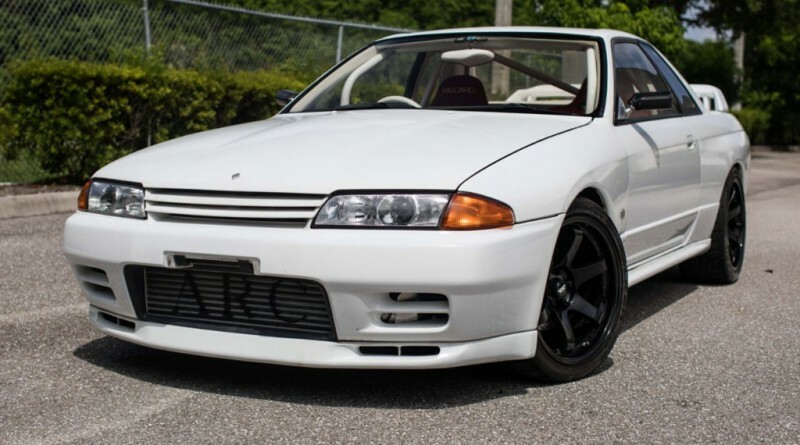 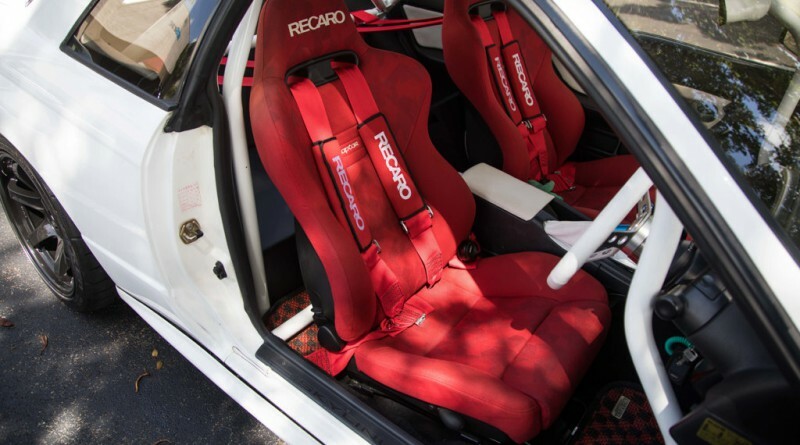 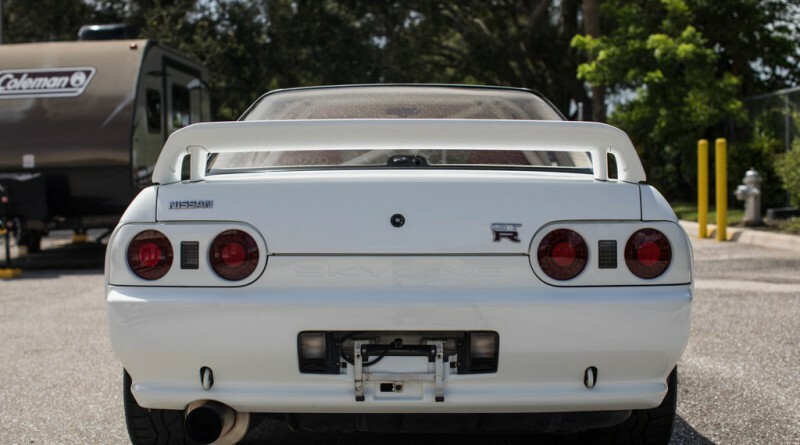 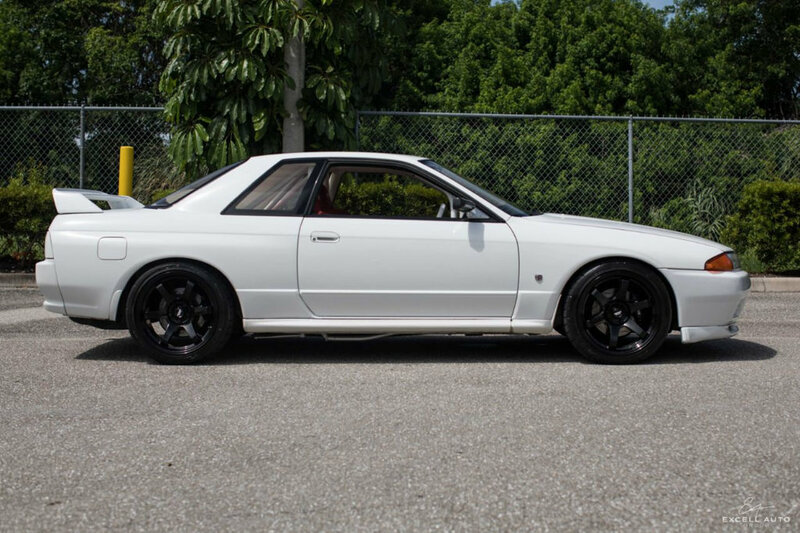 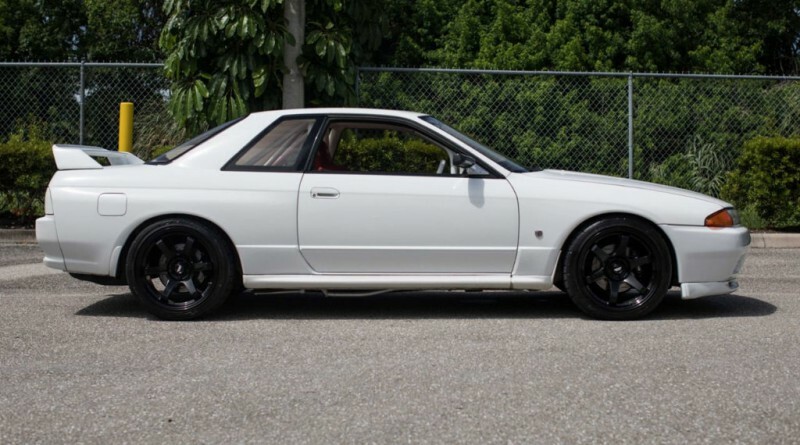 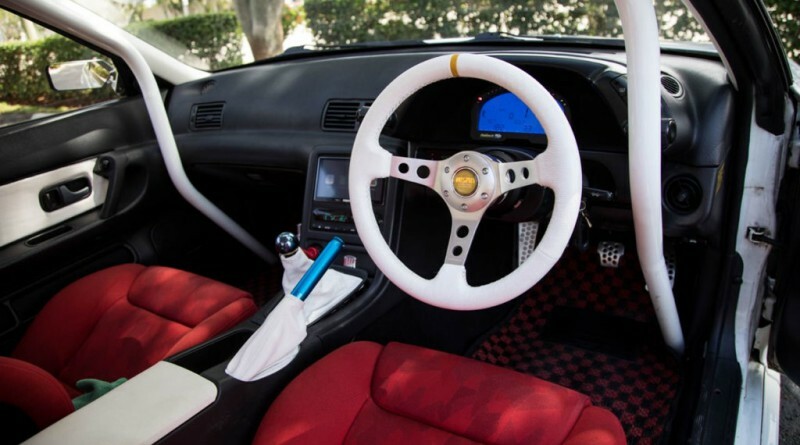 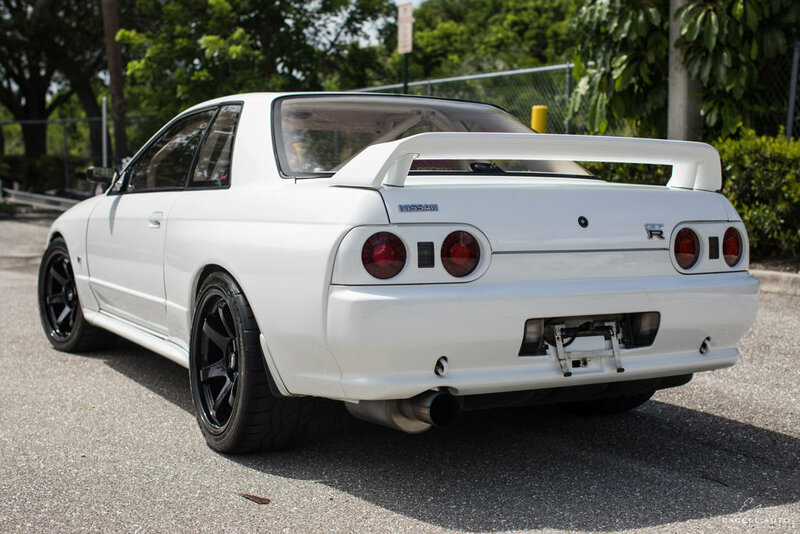 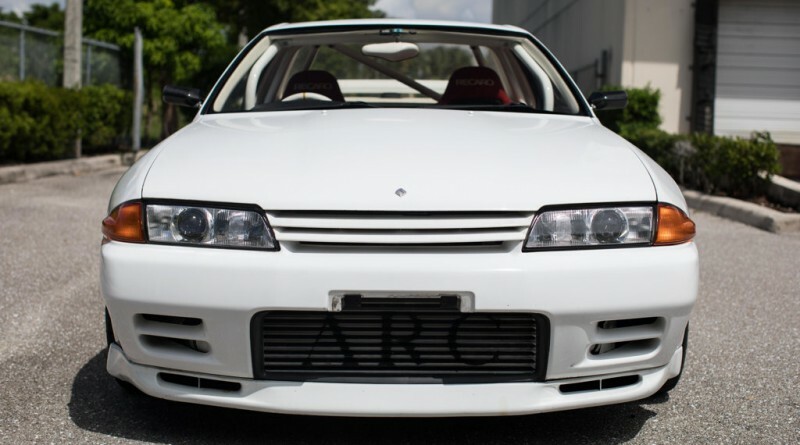 You are viewing an extremely rare and highly desirable 1992 Nissan Skyline GT-R R32 currently listed for sale with supercar dealer Excell Auto Group located in Boca Raton, Florida. 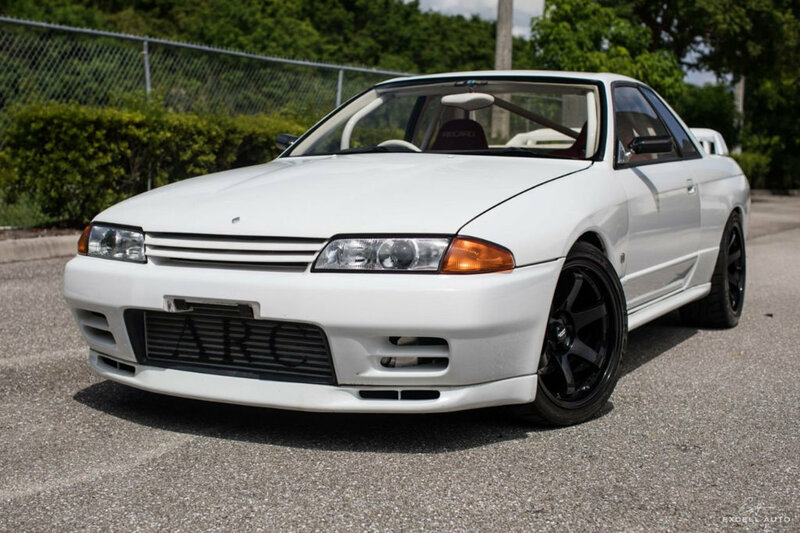 This 2 owner car has just 35,518 document miles since new and is rust and accident free. 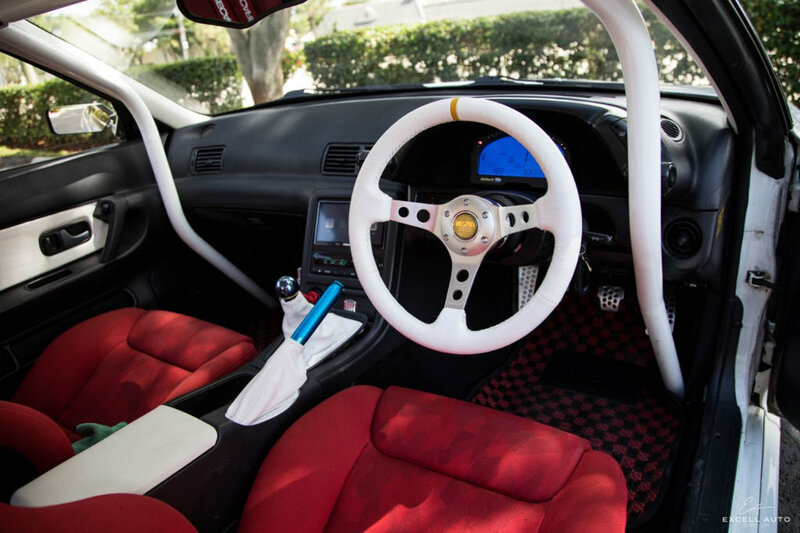 All of the parts have been professionally selected and ordered directly from Japan. 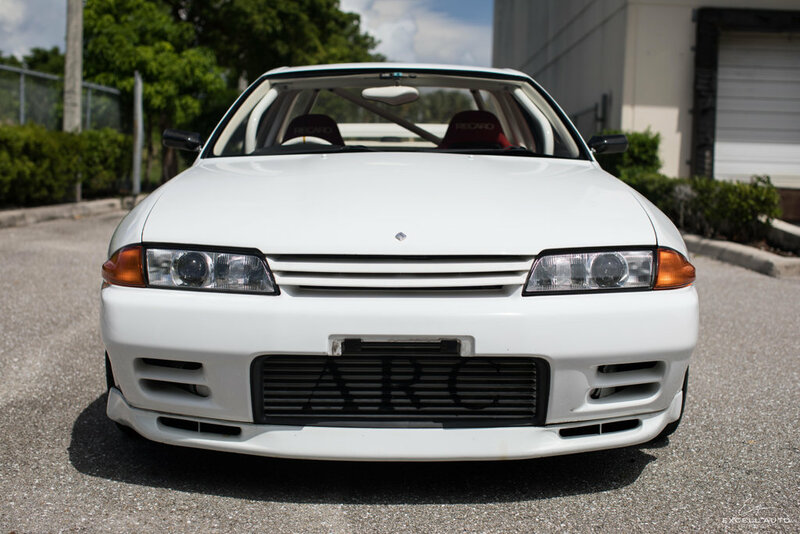 HP Logic, an accredited shop in South Florida specializing in JDM and the Skyline platform was in charge of the installation.